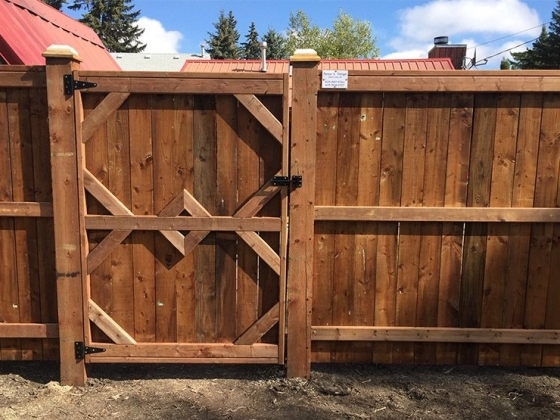 Surround yourself with beautiful custom fences from Fence 'N' Things in Sylvan Lake. 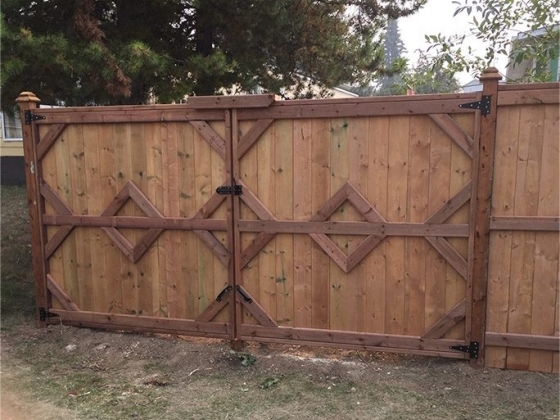 Our fencing professionals work with vinyl, chain link, and wood fencing to create your desired perimeter. 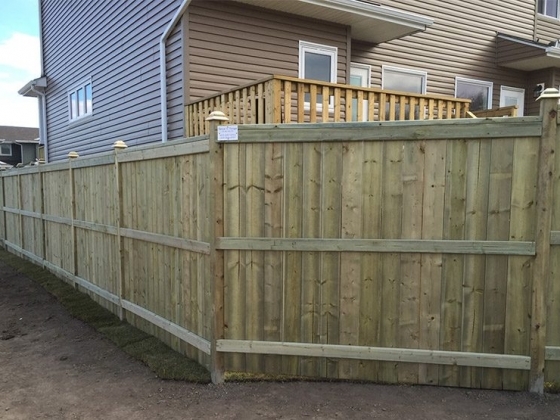 Whether you’re fencing your backyard, workspace, or restaurant patio, we have the quality materials to get the job done right. 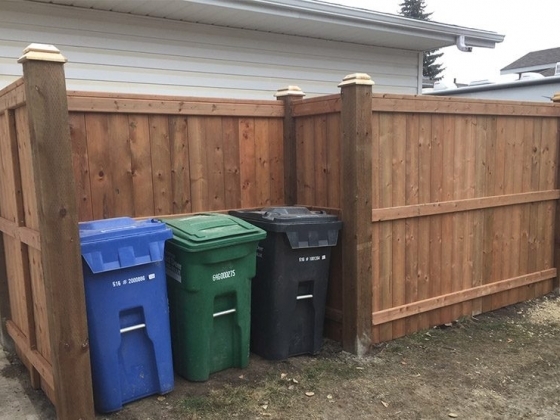 If you love your neighbours, but also love your privacy, get a fence you’ll both appreciate. 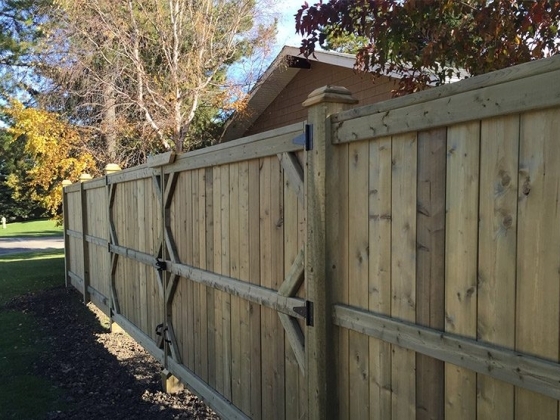 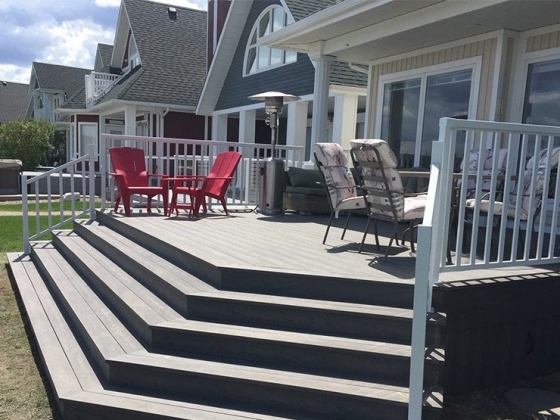 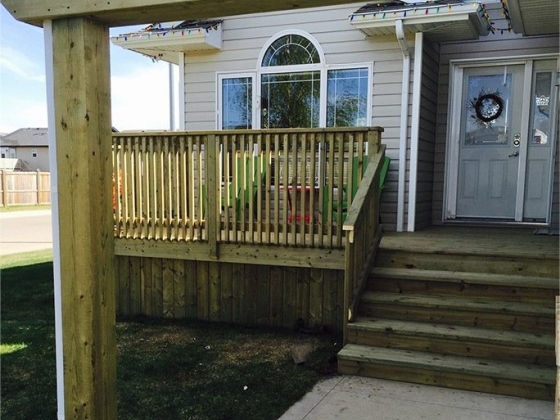 Our beautiful wood fencing is completely customizable from colour to style. 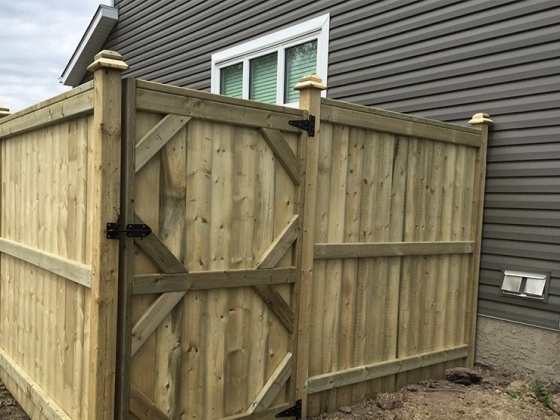 Wood fencing adds more than curb appeal and privacy to your home. 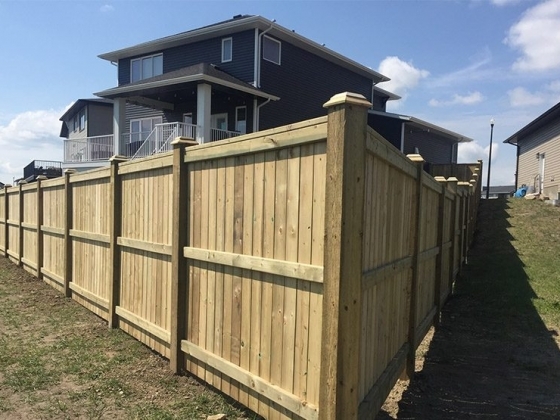 When it comes time to sell your home, buyers love our beautiful fencing; it’ll set you apart from the competition. 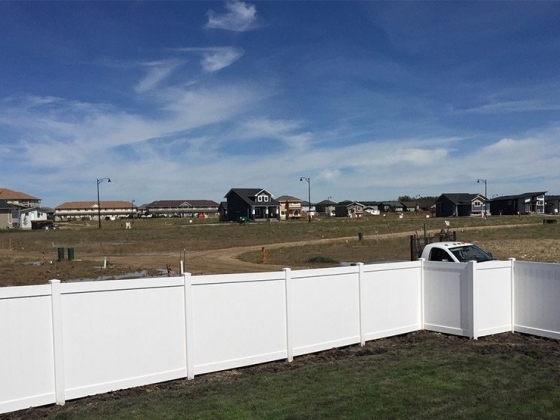 For added privacy and tranquility, we also install sound barriers that are ideal for absorbing and blocking unwanted noise from commercial, industrial, residential or traffic noise applications. 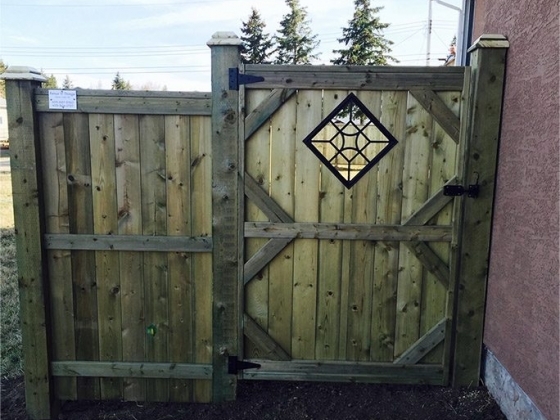 These panels keep your backyard an oasis to escape to.